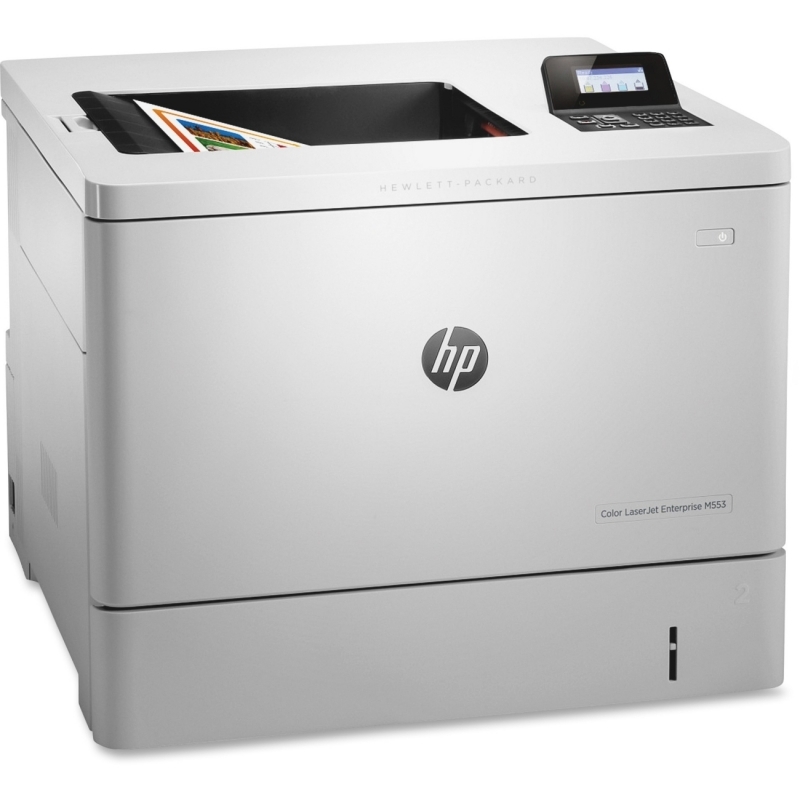 LaserJet Pro printer with wireless technology produces sharp text, bold blacks and crisp graphics for professional-quality results. 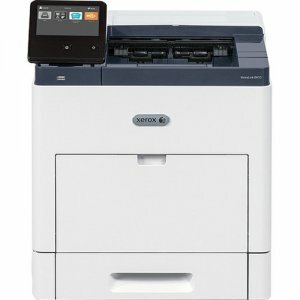 Fast, two-sided printing quickly prints multipage documents to help you save time and resources. 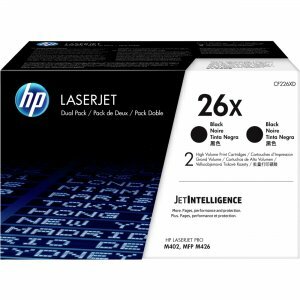 Printer accepts high-yield toner cartridges with JetIntelligence to let you print up to 30 percent more pages for efficient performance. 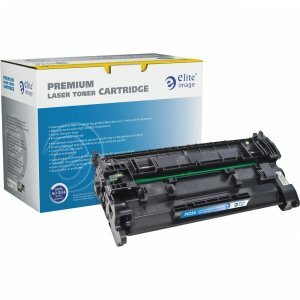 Print-gauge technology intelligently predicts cartridge life by measuring component rotations, toner used, toner wear and environmental conditions. 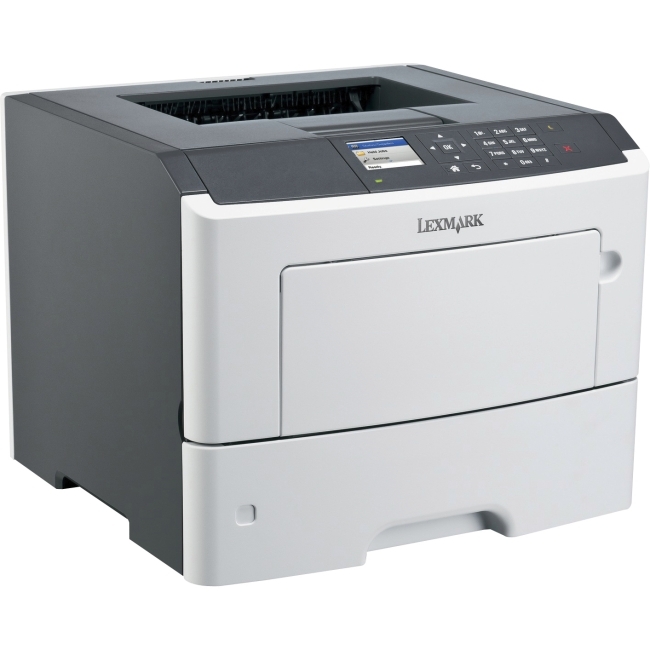 Two-line LCD offers an intuitive way to navigate through menu options for fast, simple use. 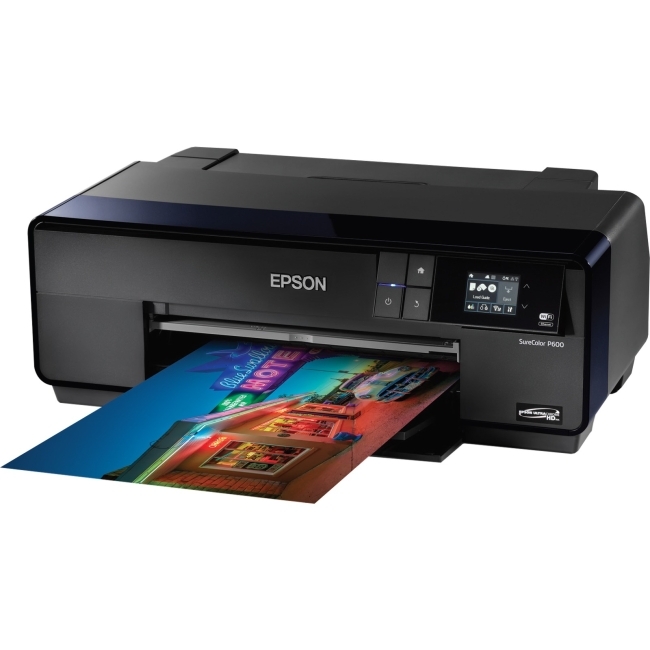 Easy mobile printing allows you to print directly from your smartphone or tablet in just a few simple steps. 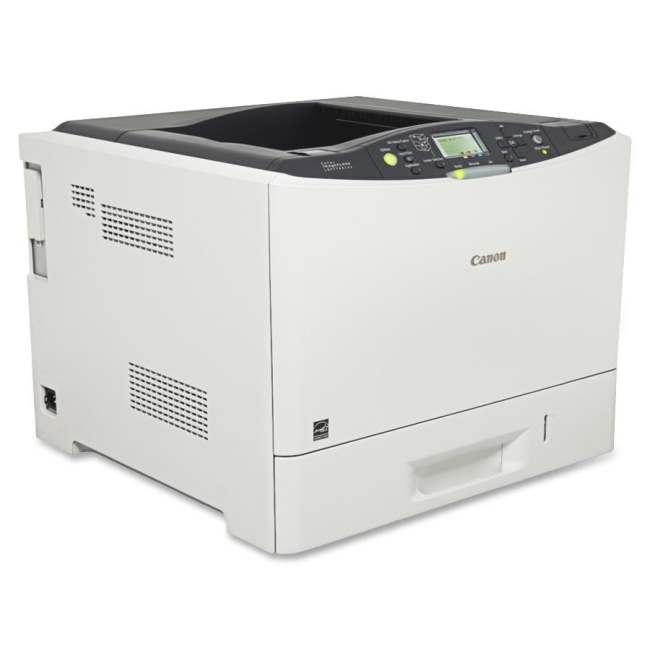 Energy-efficient design minimizes power consumption to help reduce your overall expenses. 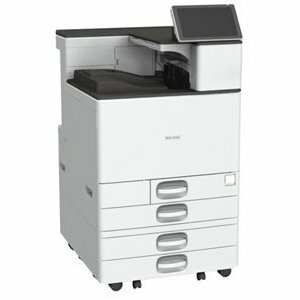 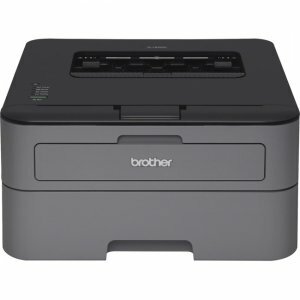 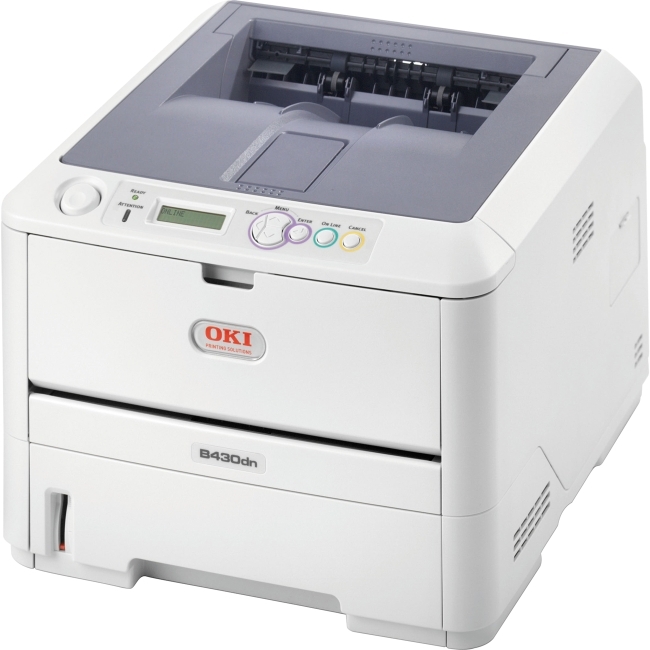 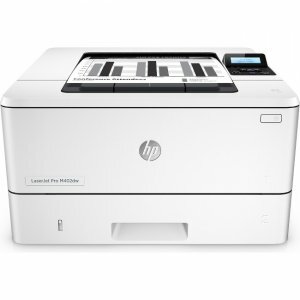 Printer also features a 1200 MHz processor speed, 100-sheet multipurpose tray, 250-sheet input tray, 128MB DRAM memory and 128 NAND flash memory.